Coral jewelry has been found in ancient grave sites from as far back as 10,000 B.C. and was especially popular during Victorian times and in the 1920s. But there are some pretty convincing fakes out there. 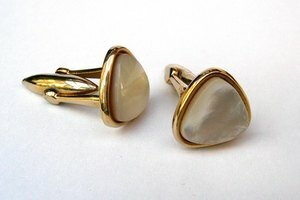 Plastic, bone, shell, fossil ivory, howlite and onyx are some of the materials used to make imitation coral. Also, low quality corals have been filled with epoxy and polished to hide flaws. 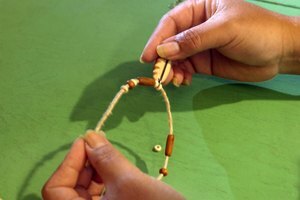 Use these tests to determine if that beautiful coral jewelry piece you have is the real thing or a cheap imitation. 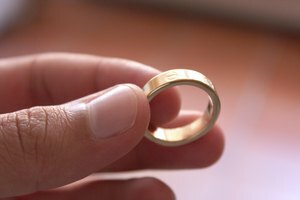 The first step in determining if a piece of jewelry is real or fake is its weight. Real coral jewelry is heavier than imitations. Put your jewelry piece in a small ceramic bowl and cover it with cow's milk. Leave the jewelry in the milk at room temperature for 1 to 2 hours. If the coral jewelry is real, it will color the milk. If the piece is fake, the whiteness of the milk will remain unchanged. Another test is to place a drop or two of nitric acid or lemon juice on an inconspicuous place, like the back of a particular piece of jewelry. If the coral is real, the spot will effervesce and form tiny bubbles on its surface. Coral has a 3.5 to 4 hardness rating, which made it easy to carve into various shapes. Clean your coral jewelry with a moist soft cloth and store it carefully to keep it from getting scratched. 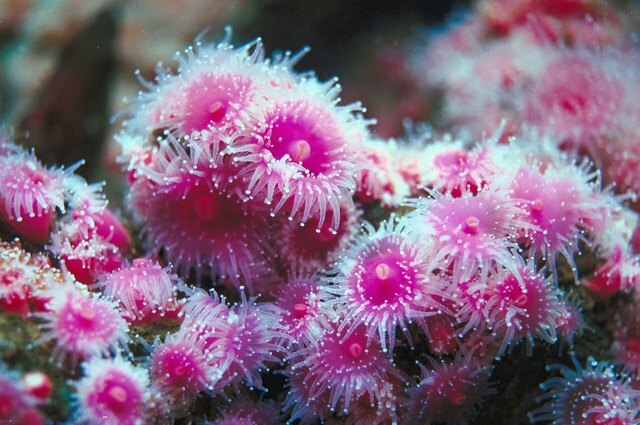 The highest quality coral is found in the waters surrounding Hawaii, Australia, southern Ireland, Japan, Madeira, the Canary Islands, the Cape Verde Islands and the Mediterranean Sea. The best quality coral jewelry is made at Torre del Greco, in Naples, Italy, which was built in 1870 by the King of Naples. When you buy coral jewelry in the U.S., ask the retailer if the coral is imported with the required CITES (Convention on International Trade in Endangered Species) permit. 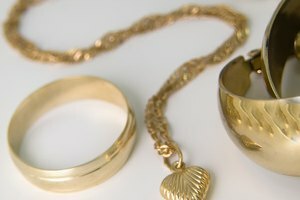 If you buy it overseas, find out if you need a CITES permit to take the jewelry out of the country. Perfect coral stones are very smooth to the touch and do not have any holes, perforations, fractures, lines, dents or nicks. Real coral is very porous, so keep it away from contact with chemicals. Rita Raffanti currently resides in Evanston, Ill. She holds a Bachelor of Science in home economics and family social services from Northern Illinois University in DeKalb and a Paralegal Certificate with Honors from Roosevelt University in Chicago. She has been a professional writer online since 2009.